powered by We Be Inspired! Are YOU behind on your Ramadan Prep this Sha'ban? Want to start with an instant emaan boost this month?? 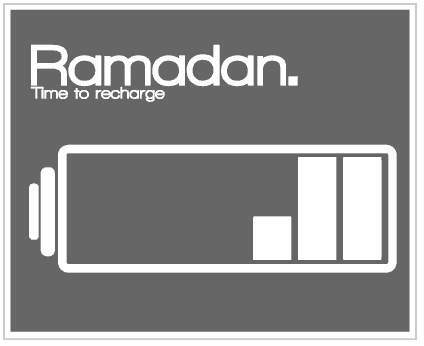 Want some tips and action points to make this Ramadan your best Ramadan right now??? An inspirationally motivational telesumit helping YOU create and live YOUR best Ramadan 2014 insha'Allah. 5 Days - 5 Speakers! We Be Inspired RamadanPrep from We Be Inspired on Vimeo. YES, I WANT my *FREE* Golden Ticket Pass for the RamadanPrep Telesumit 2014! You will also receive a complimentary subscription to our weekly newsletter. We will not share, rent, or sell your information to anyone. See YOU at the RamadanPrep Telesumit insha'Allah - oh and remember to bring your pen and paper as there will be lots of actionable hints and tips to help YOU create and live YOUR best Ramadan 2014!!! Know someone who could benefit from this Telesumit? Oh and remember to use the hashtag #WBIRamadanPrep2014 when posting gems on facebook and twitter!